We booked our hotel and are read to head to Nantucket to celebrate our five year wedding anniversary–how can that be?! Meanwhile scoping out everyone of the NYTimes 36 hours, Mackenzie, Julia and Carly’s recommendations. Have you been to Nantucket? Any must see/do/eats? Categories: Good Travel | Tags: nantucket, travel, travel recommendations | Permalink. We had the best weekend exploring Portsmouth, New Hampshire and Kennebunkport Maine! As we were driving into town we were already plotting our way to come back. The town is SO charming and the shops people are kind and the other tourists are polite and clean! HAve you ever been where they are not? It’s truly a thing to note! I did some research on things to do before we went (see how I do it here) and it couldn’t have been a better day. 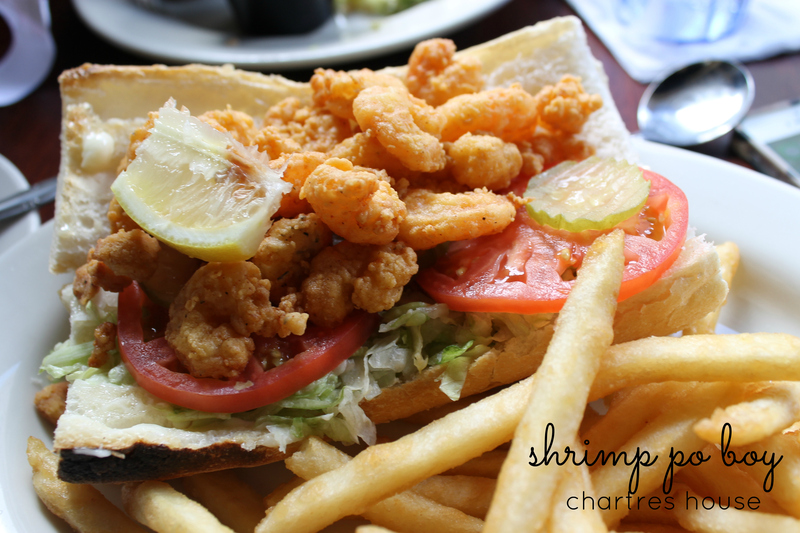 Categories: Good Times, Good Travel | Tags: kennebunkport, lobster roll, maine, new england, travel, travel tips, vacation | Permalink. 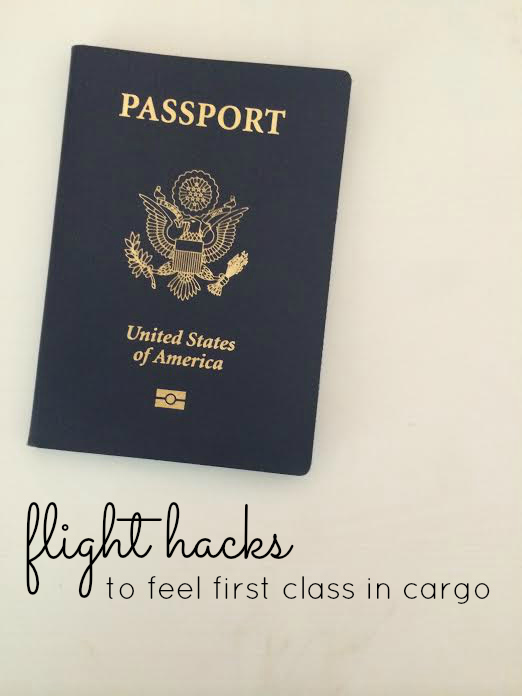 We all have our own way of doing things but these are some of my favorite tips to feel first class in cargo and be prepared to tackle casual travel issues. If you aren’t wearing socks, bring them for the flight. Flights are chilly and there is air conditioner vents at your feet and, unlike the vents overhead, you can’t control those boogers. I like the soft ones from Lands End. Pashmina scarves double as a great blanket. They’re big, soft and can protect you from actually touching your neighbor. Literally every airport in the US sells about 15 colors for $10! Stay hydrated. Ask for water to stay hydrated, you dont want to look dry or dehydrated when you land. Also I recommend using Mario Badescu Rose water, take a little spritz in the restroom after your flight and get on with your day. It spruces your make-up and makes you feel and look refreshed. Print your travel documents. Its inevitable that if you only rely on your phone or email for your travel documentation one or both with crash and die. I carry mine in a plastic page protector (yes, those from middle school) because unlike a folder they can slink and form into any part of my bag that I squish it in. Bring headphones. Its likely that your flight will have streaming radio or tv (all JetBlue flights do) and other carriers are following suit on shorter domestic flights. If you don’t want to talk to your neighbor pop them in and act like you are in college ignoring someone in the dining hall. No eye-contact or they’ll start talking to you. What are your favorite flight hacks? Categories: Good Travel | Tags: flight, travel, travel hacks | Permalink. If you look like a peasant while travelling, you’ll be treated like one. 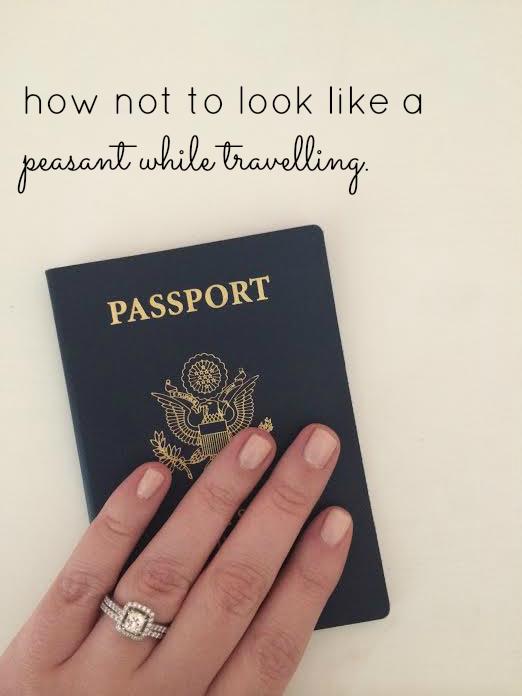 If you look like a peasant while travelling, you’ll be treated like one, simple as that. I do a ton of traveling for work and I’ve discovered there are a lot of perks for taking a few minutes to pull yourself together for a flight that I think a lot of people miss out on because they just are too lazy to spruce themselves up. As many gear up for holiday travel here are some tips! Bag – Don’t have it bustling over with items where you bump every person down the aisle. People will grunt at you and you’ll lots of “ugh” “watch out” and a collection of other words that are not appropriate for As Gold as it Gets! Clothes – Here’s a great tip, if you take a few minutes to look put together you sometimes get to be chosen for the TSA-pre line because it looks like you know what you’re doing. Sometimes you’ll even be selected for first-class, woop woop. Neck pillow – This was probably the best $15 I’ve spent to date. It lives in the trunk of my car so I can pull it out when I arrive at the airport and never have to say “dang it” and purchase another one. It’s a great item, I know, but that doesn’t mean you can WEAR it in the airport. Ya look like a fool. Make-up – You don’t need a full face to not look like a peasant, simply throw on some foundation, a swipe of bronzer and curl those lashes. You’ll look fresh-faced even if its 5am. Categories: Good Travel | Tags: airport, flying tips, holiday travel, travel, travel tips | Permalink. Boy do I have a good recommendation for anyone visiting Richmond, Virginia. 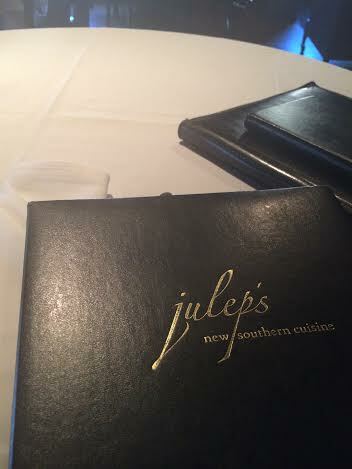 Right in the center of the historic river district lies a gem, Juleps: New Southern Cuisine. Of course I had to try their mint julep and fried green tomatoes [one of my favorite foods]. Their fried green tomatoes were really unique in that they came on top of pimento cheese. I don’t know why thats not standard, because its amazing. Definitely worth a stop in. Their mint julep on the other hand was so strong it was hardly enjoyable. 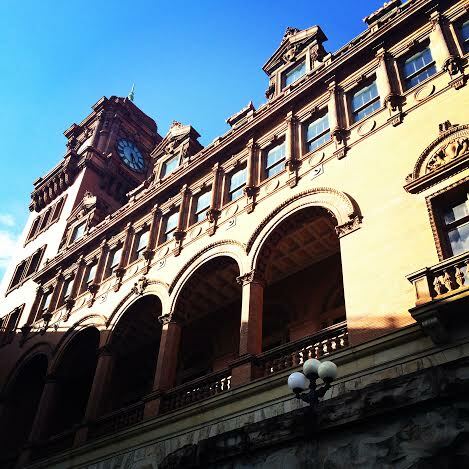 Oh and who could deny the beauty of this train station? Categories: Good Eats | Tags: dallas restaurants, fried green tomatoes, julep, mint julep, richmond, train station, travel, virginia | Permalink.